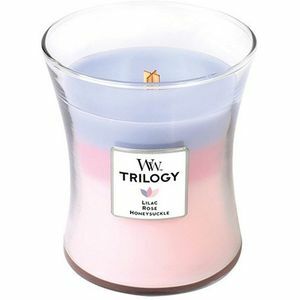 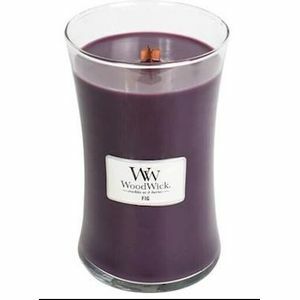 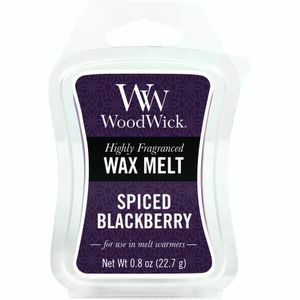 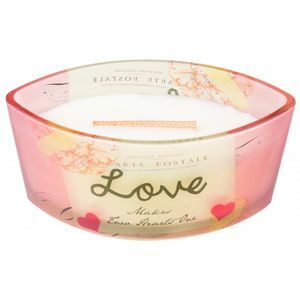 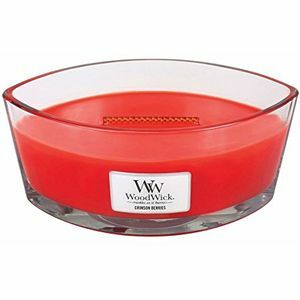 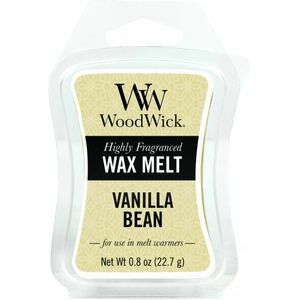 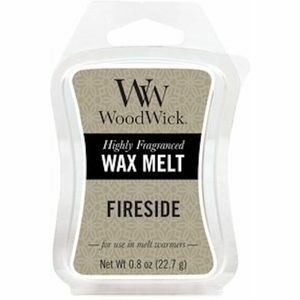 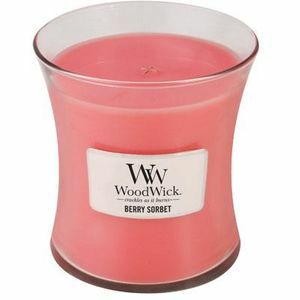 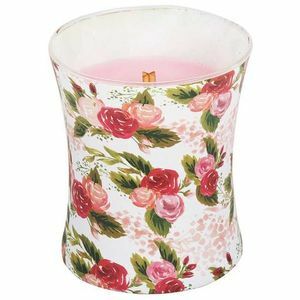 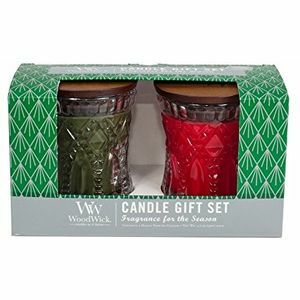 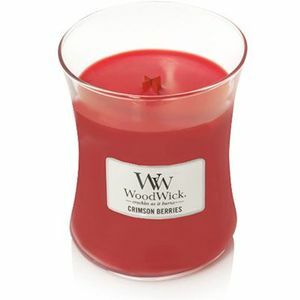 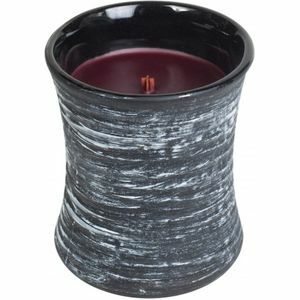 These amazing and unique candles from WoodWick crackle as they burn, giving a warm and relaxing sound. 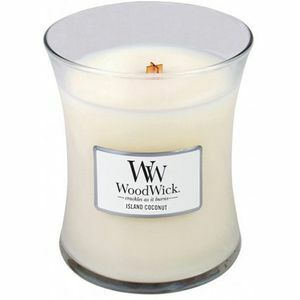 They are luxuriously scented, and they burn slow and clean. 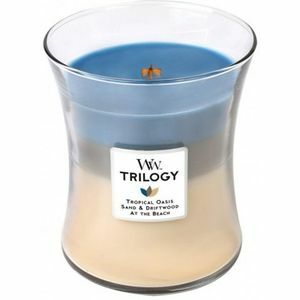 You will see the quality from the moment you light your first one.